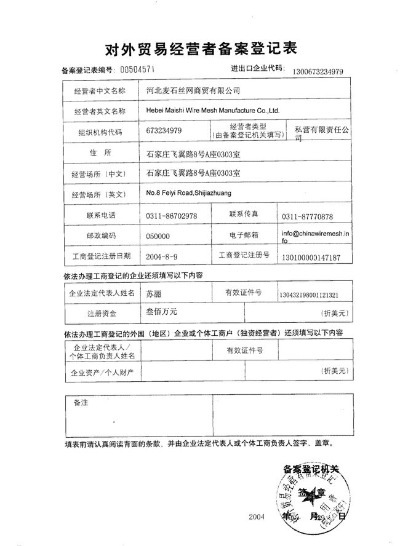 Company Overview - Hebei Maishi Wire Mesh Manufacture Co., Ltd.
10YRSHebei Maishi Wire Mesh Manufacture Co., Ltd.
MAISHI Manufacture Group is an ISO: 9001:2008 Certified and manufacture of stainless steel wire mesh, screen printing mesh, filter cloth and alloy wire mesh in China. 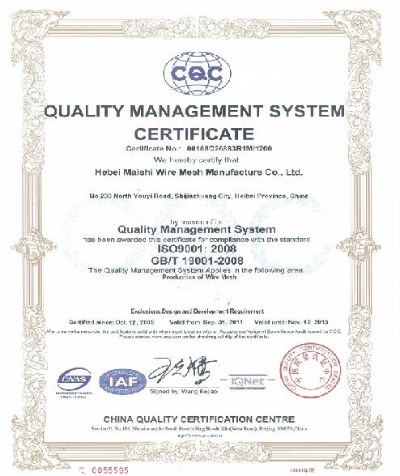 MAISHI was established in 1986, as one of the top manufactures of wire mesh, we aspires for complete customer satisfaction to provide high-class quality mesh products at competitive prices with an on-schedule delivery. 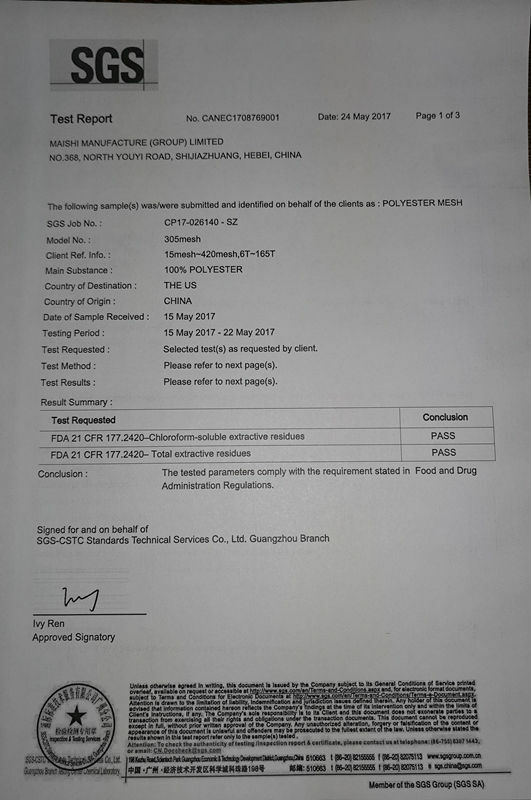 MAISHI exported to more than 85 countries(including Europe, the USA, Australia, the Middle East, Southeast Asia, Africa and South America etc.) 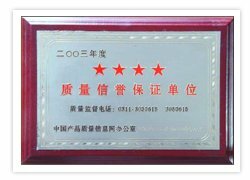 All machinery and apparatus used in production are fully based on high computer technology. 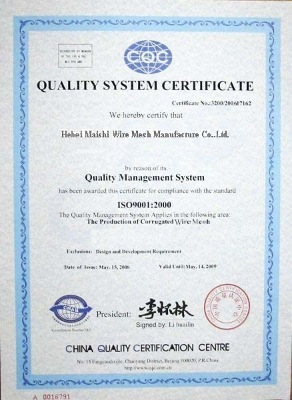 MAISHI firm is accepted as the only company capable of having TSE(Chinese Standard Institution) and ISO9001:2008 certificates. MAISHI consists of a cohesive group of skilled and competent workers. The transparent and professional management system and well delegated power structure enables swift decision making in all department. We firmly believe that the satisfactions of valued customers is the focal point of all business in MAISHI GROUP.